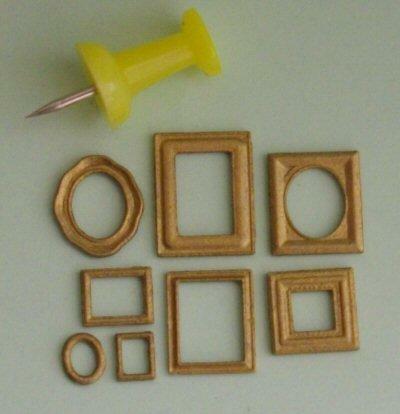 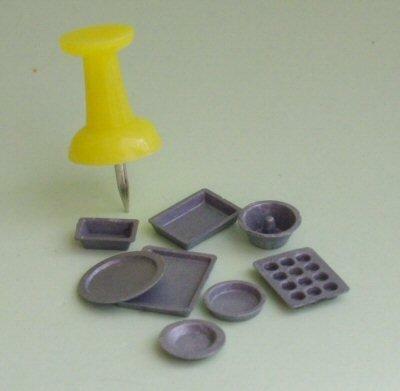 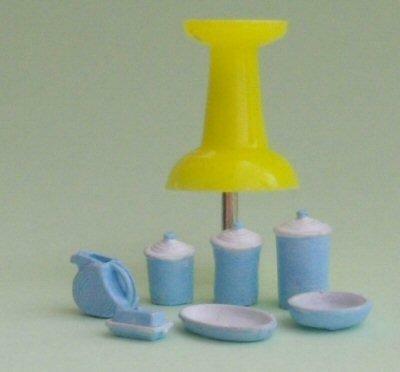 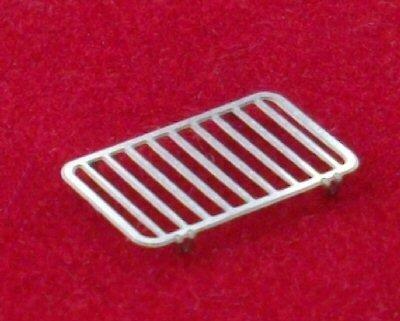 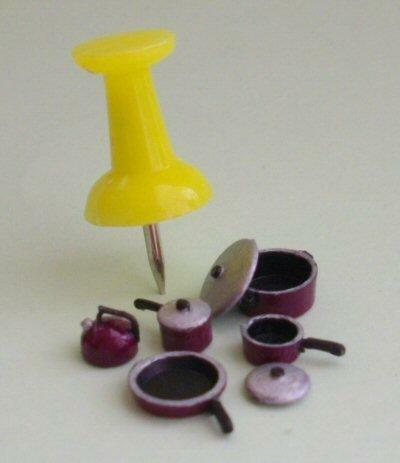 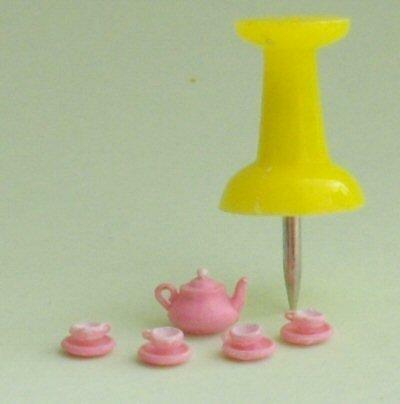 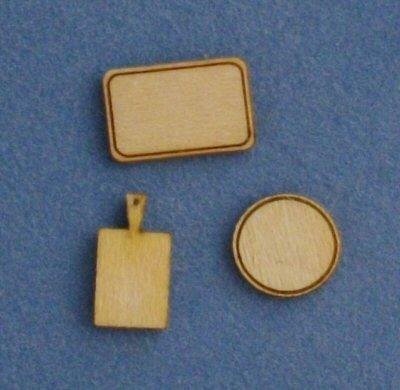 Miniature 1/48th scale accessories for the kitchen. 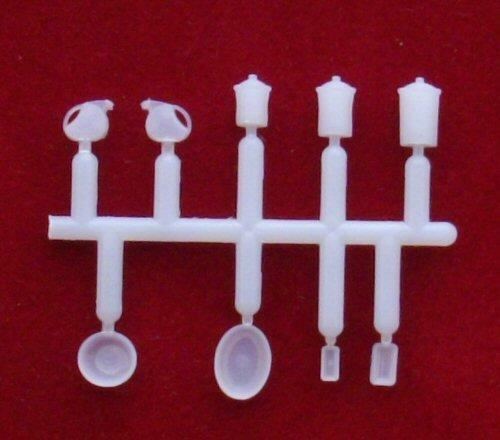 Kit consists of 3 storage jars or cannisters, a butter dish, a serving dish, a serving plate and a quirky jug. 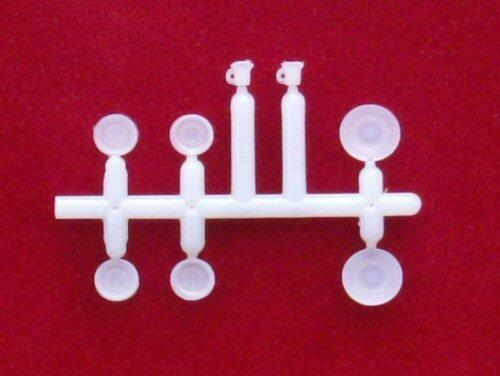 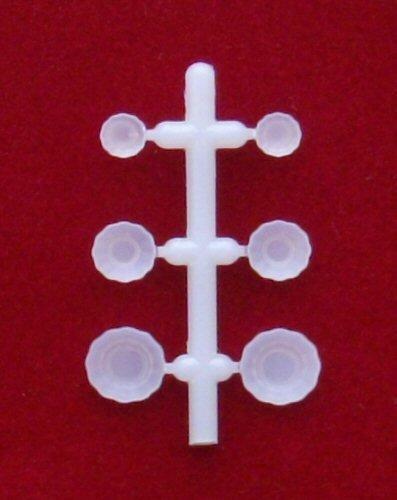 Supplied in white plastic, as shown in second picture.Can be painted.